If you’re anything like me then no matter how many shopping sites there are out there, you could still always do with one more. Yes we have the likes of Missguided, Boohoo and Pretty Little Thing, but one more tab open on the screen never hurt anybody, did it? Luckily, I’ve discovered three new brands that are already pretty big on Instagram and are sure to become household names soon. Full disclosure: I was sent all of the below pieces to feature on my social, but wasn’t obligated to feature them on my blog at all. Howevs, some things are just too good to keep to myself so I thought I would share the sartorial love for anyone looking for a new clothing brand. YOU WELCOME, GALS. First up we have iClothing, an Irish clothing brand that stock everything from going out dresses and heels to coats and jeans. I was kindly sent this high-low playsuit (which they also do in blue and which I 100% need in my life) as well as a few separates, including this yellow kimono-style top. The quality of everything I received is really good, and I think the prices reflect this with dresses averaging around the £40 mark on site. 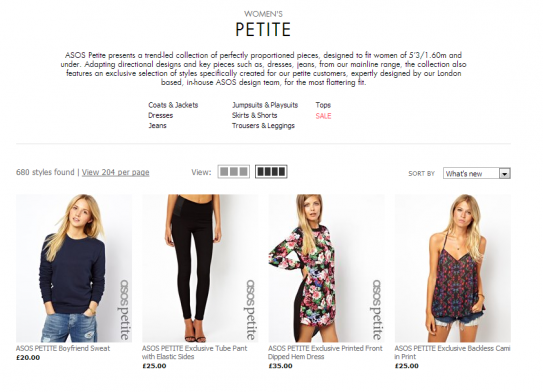 I’d say that iClothing is aimed at a slightly more mature demographic than the likes of Boohoo and Pretty Little Thing, and is ideal for those in their late-20s and beyond. My final fave new brand is Wearall, which I featured in this embroidered denim outfit post. As well as the coord, I also received the above playsuit from Wearall and it’s hands-down one of my favourite outfits from the summer. 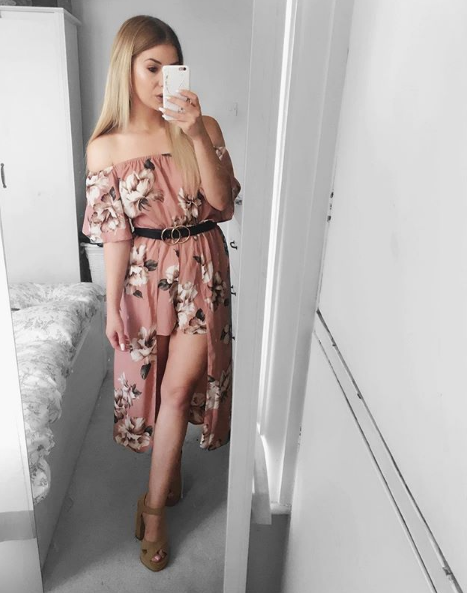 Wearall is incredibly similar in stock and prices to the likes of Miss Pap and Pretty Little Thing and they also regularly run 20% off discounts. Oh and they offer free delivery ALL THE TIME, which not enough brands do these days. Wearall don’t stock shoes or accessories yet, but they do have a plus-size range. 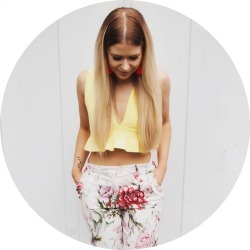 These are three of my favourite new clothing sites, but if you’ve discovered any gems then let me know in the comments! I cannot believe it, but I haven’t tried any of these brands before. I can see myself having to put in a haul very soon!